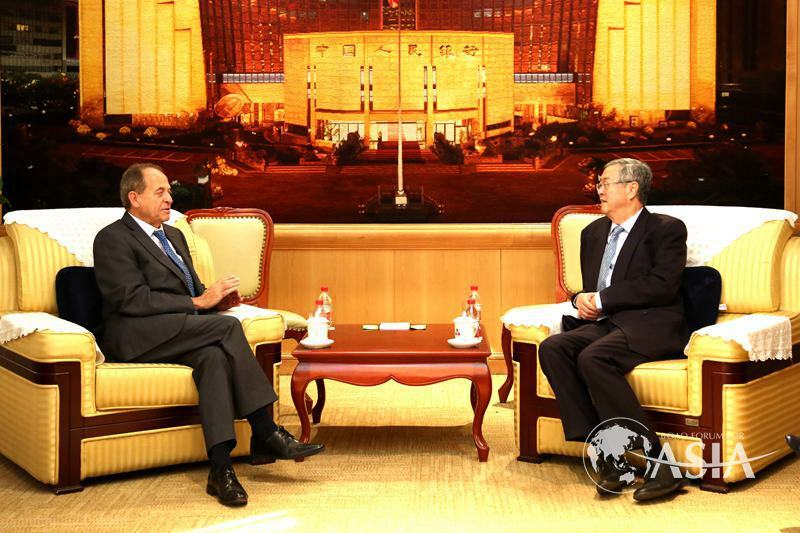 Vice Chairman ZHOU Xiaochuan met with Stephen Perry, Chairman of the 48th Group Club of the United Kingdom, at the People’s Bank of China headquarters on October 17, 2018. The two sides exchanged in-depth views on major international hot issues such as the Brexit and China-US trade friction，and China’s economic and financial situation. 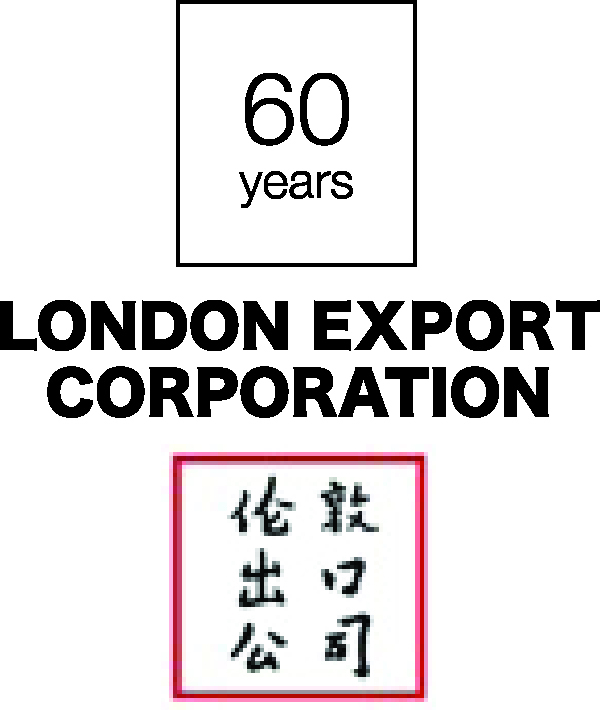 Perry said that at this difficult time when international political and economic landscape saw major changes, the 48 Group Club actively supported the development of an open world economy and China’s Belt and Road Initiative, and would continue to play the role of “icebreaker” to enhance mutual understanding and mutual trust between the UK and China. Vice Chairman ZHOU pointed out that in view of the current situation, the international community should work together, support multilateralism, resolve disputes through consultation on an equal footing, and reform and improve the international trade and economic system. China would unswervingly promote reform and opening-up and support economic globalization and trade liberalization.